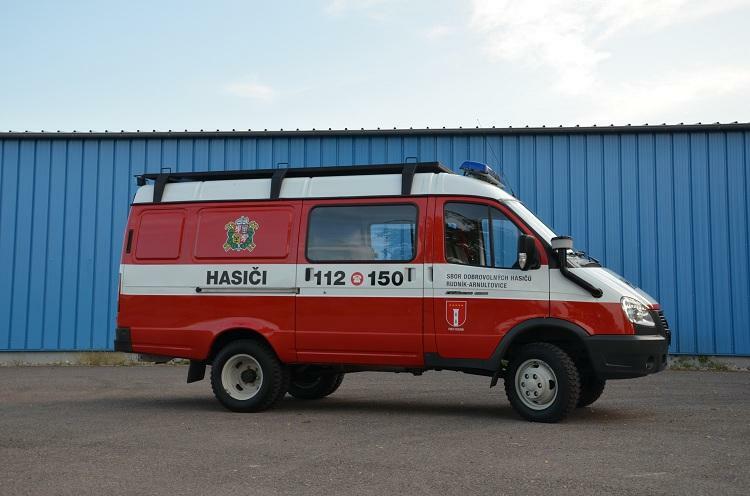 Gazelle cars are suitable for modification to fire truck. 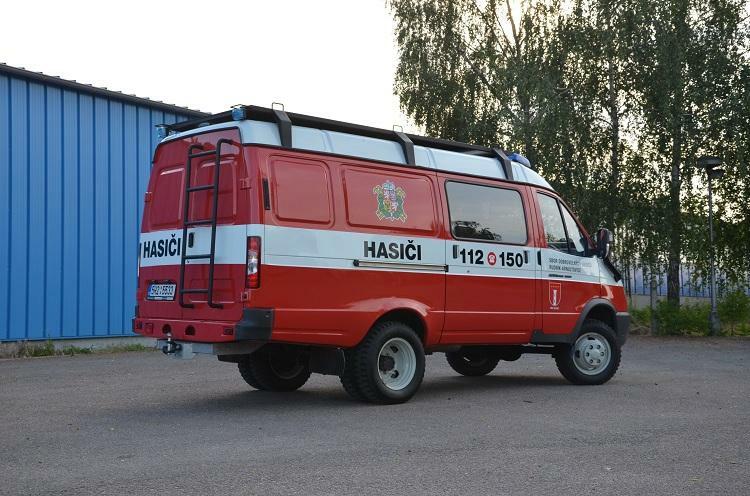 4x4 version can be good choice for terrain. 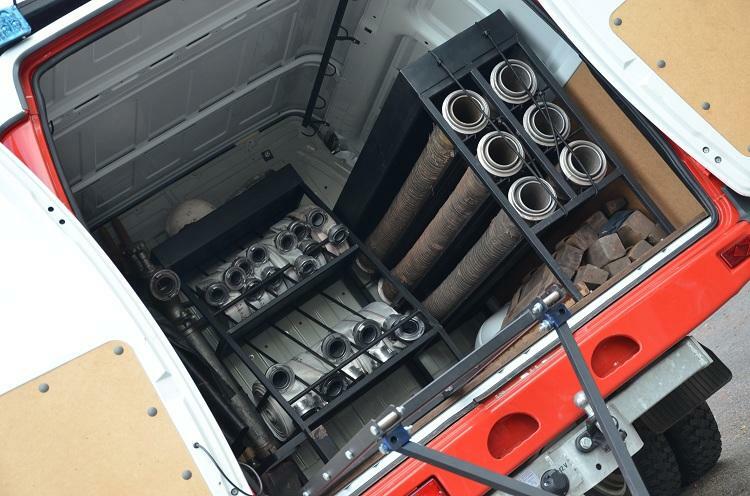 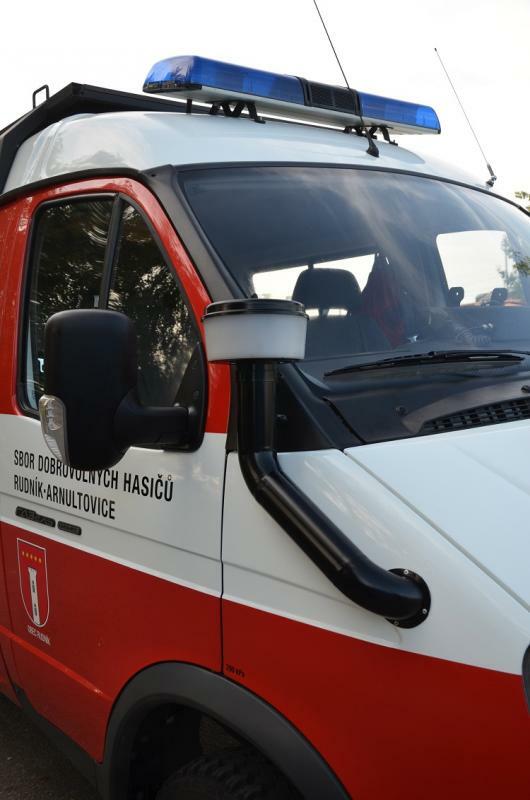 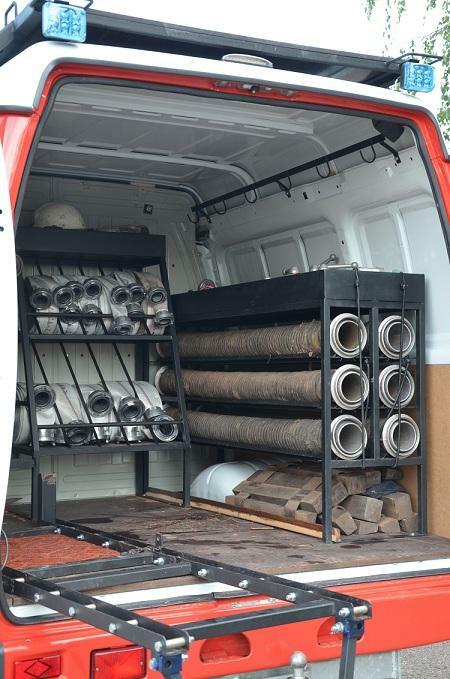 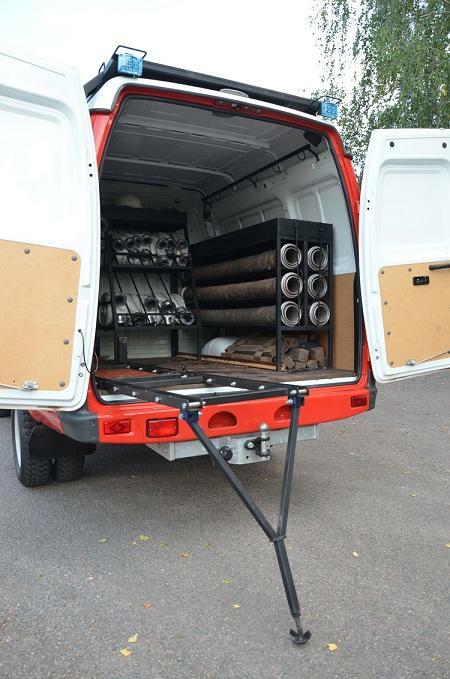 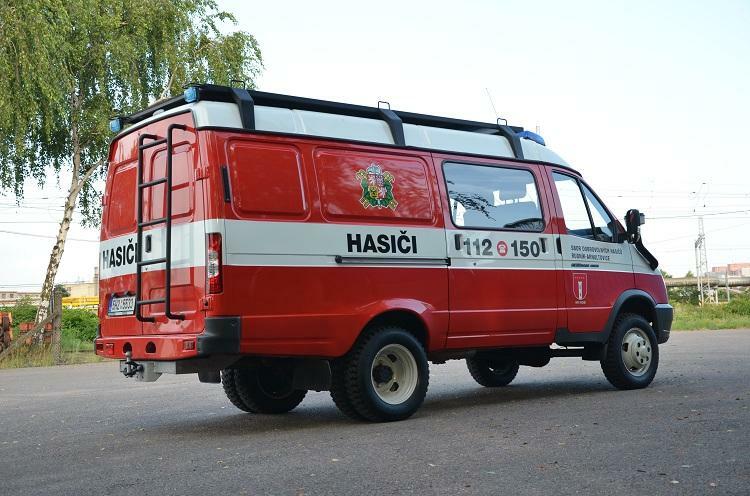 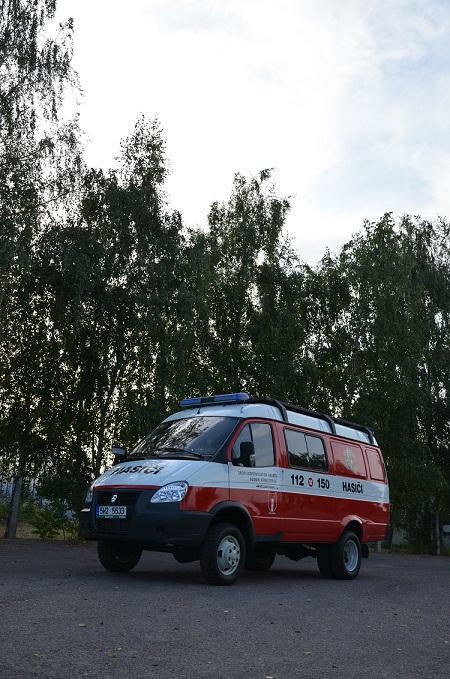 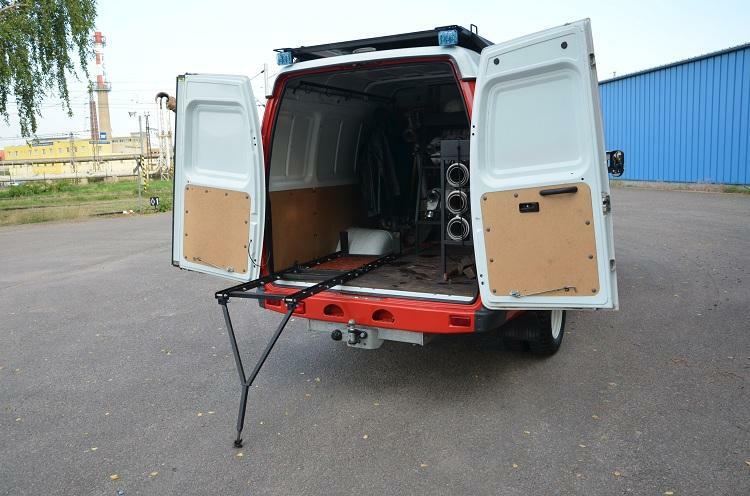 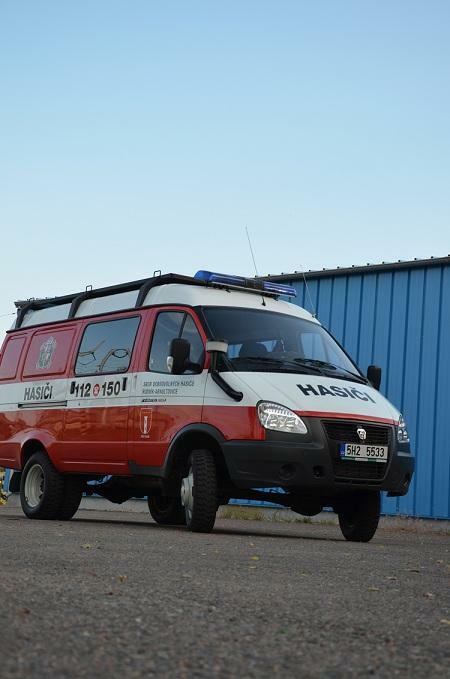 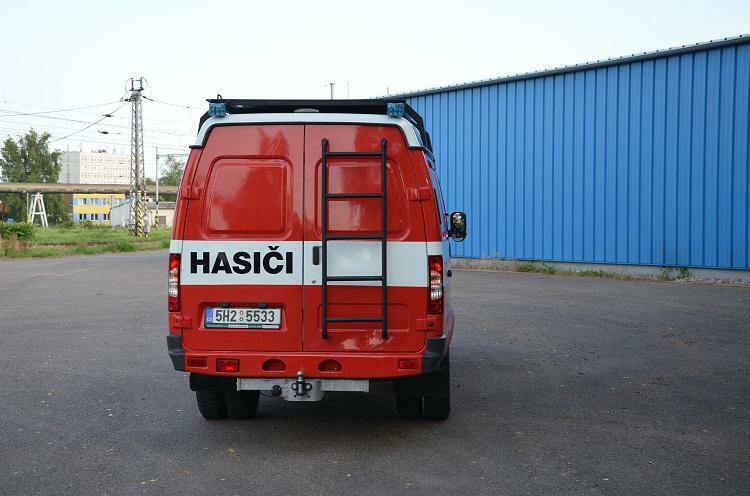 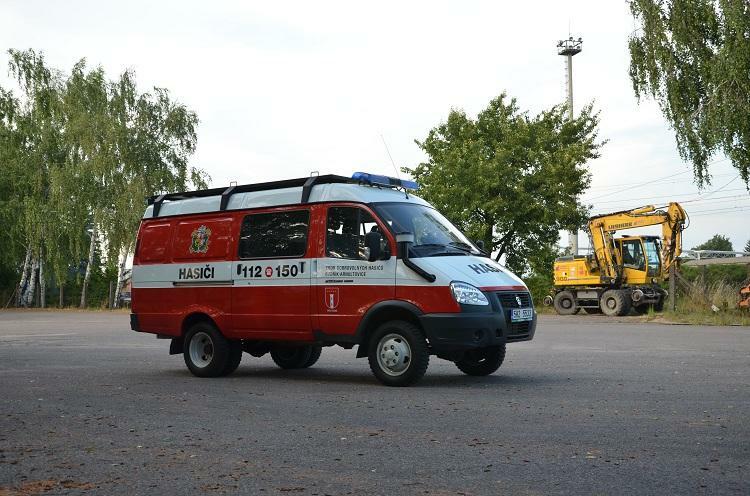 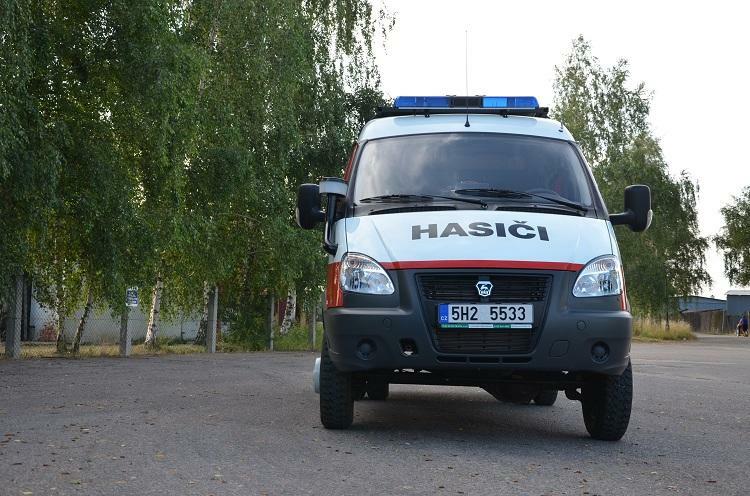 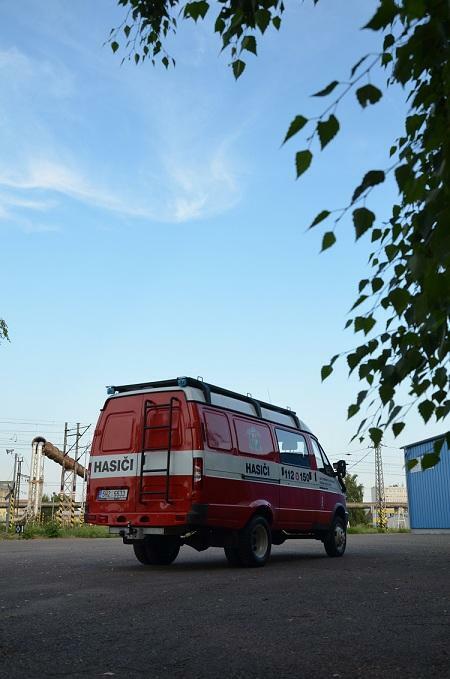 Van can carry 6 passengers, driver and load - special fire equipment. 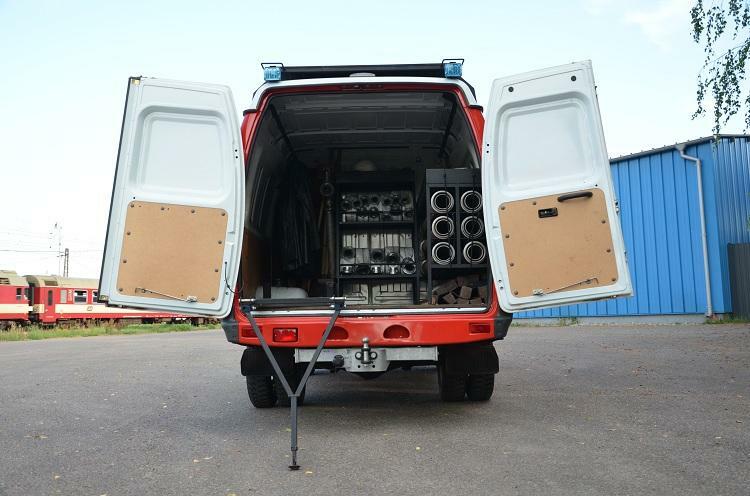 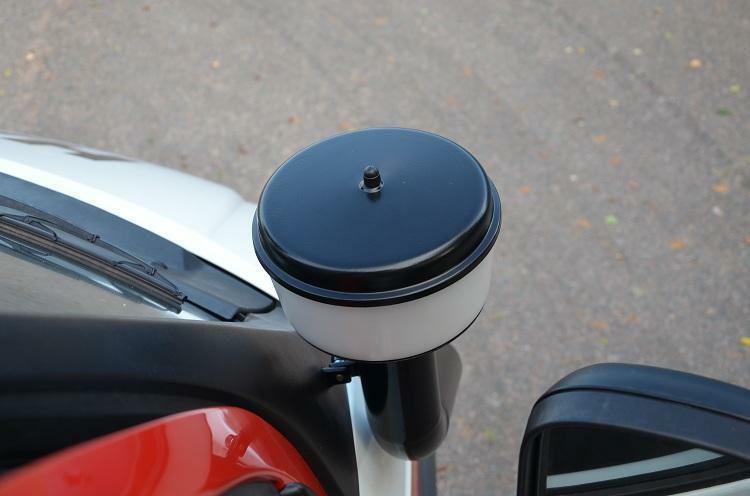 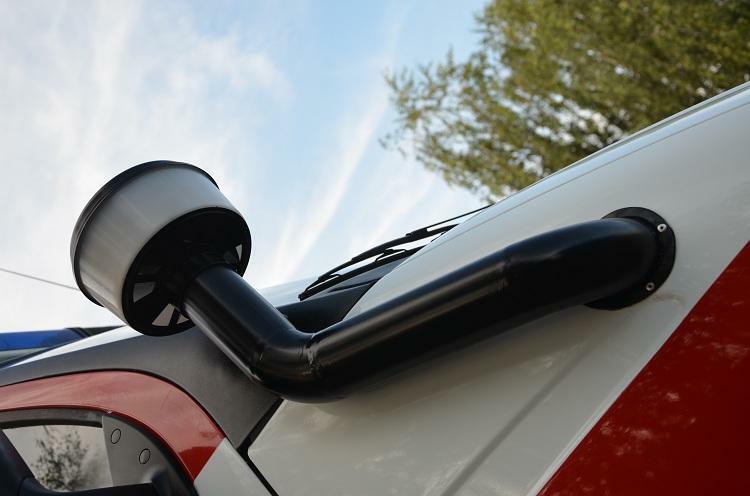 Other cargo can be mounted on the roof or stored in the trailer.